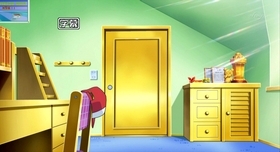 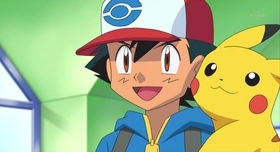 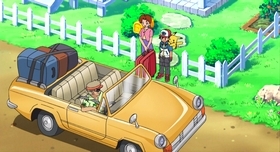 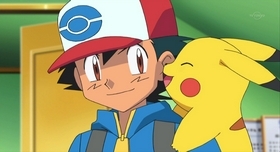 Ash excitedly arrives in the Unova region along with Pikachu, his mom, and Professor Oak. 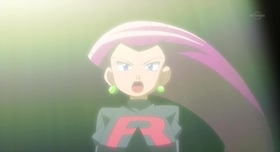 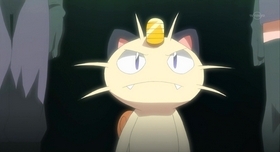 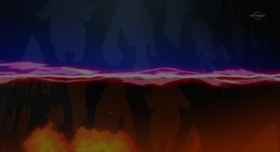 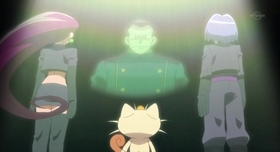 Meanwhile, Team Rocket's boss, Giovanni, has given them an important assignment in the Unova region. 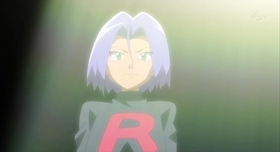 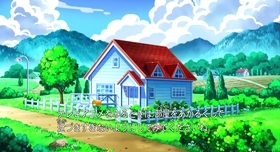 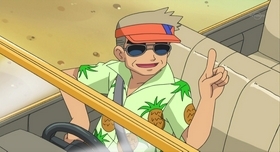 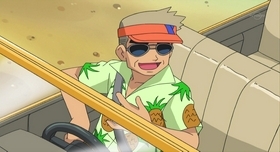 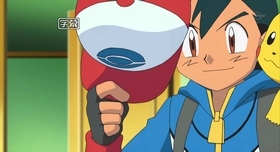 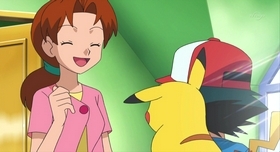 As Jessie, James, and Meowth prepare for their new assignment, Professor Oak introduces Ash to Professor Juniper, one of the top researchers in Unova. 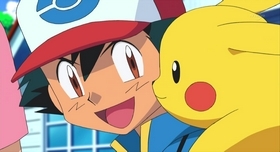 Suddenly, a dark storm cloud appears, and Pikachu is hit with a massive amount of electricity! 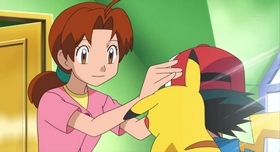 Professor Juniper does a quick examination of Pikachu, but she doesn't seem to find anything wrong. 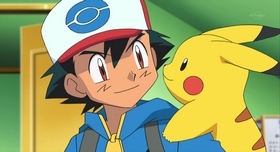 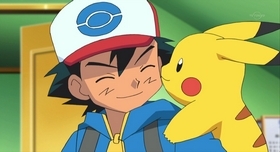 Later on, however, when Ash battles a budding new Trainer named Trip and his first Pokémon Snivy, Pikachu can't use any Electric-type moves! 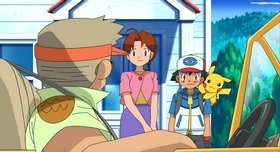 Back at Professor Juniper's lab, we learn that Pikachu is still suffering the effects of the lightning strike during the thunderstorm. 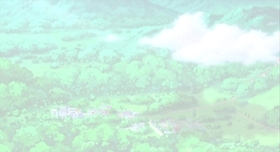 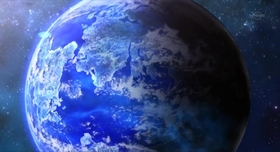 Just as Professor Juniper reaches her conclusion, the same dark cloud appears as suddenly as before! 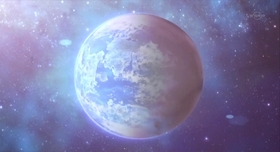 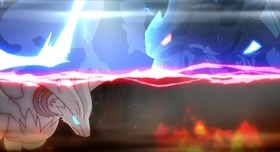 The professor then recounts the story of the Legendary Pokémon Zekrom, and everyone wonders if it could be responsible for the mysterious disappearance of Pikachu's Electric-type powers. 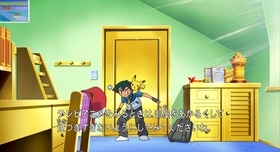 Will Pikachu ever be able to use those powers again?